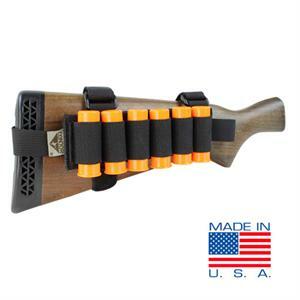 Designed with Roman Tactical, the Tactical Shotgun Reload System allows an operator to carry more ammo than other shotgun shell extension systems. This buttcuff features a detachable 6-round magazine strip that is the same size as a standard 30-round AR magazine. 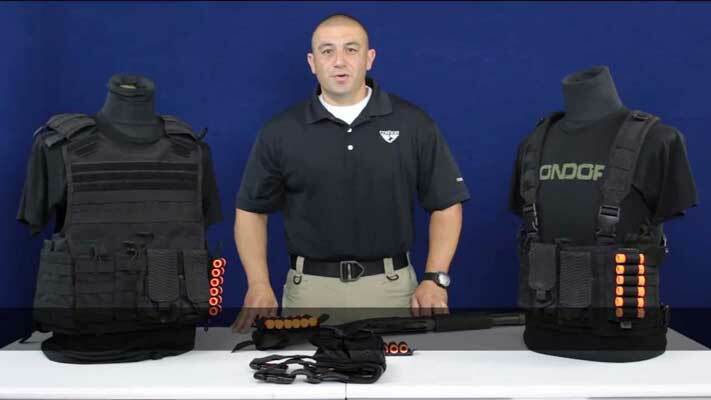 The platform allows the operator to carry extra strips on their loadout giving them a larger ammo capacity, while being able to reload quickly. 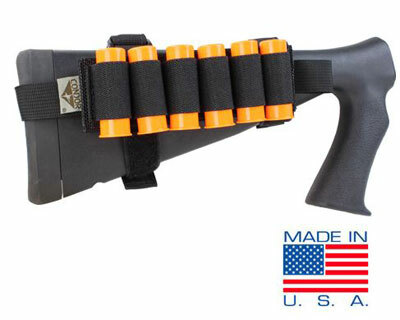 The TSRS also allows the operator to use the same mag pouches designed for AR mags and insert additional 6-round magazine strips.